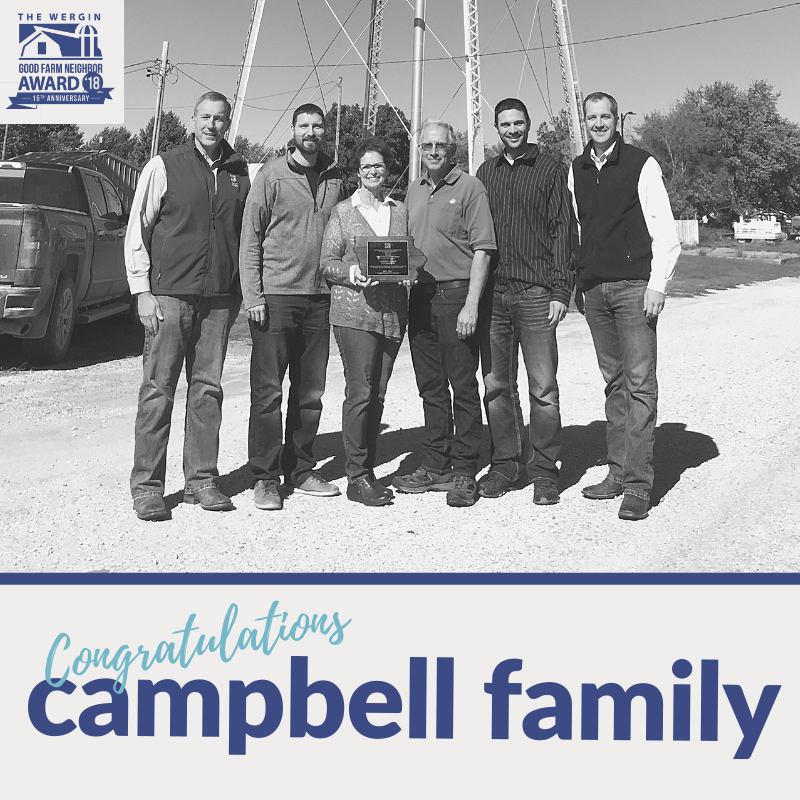 Jim and Elayne Campbell and family were honored with the 141st Wergin Good Farm Neighbor Award on Tuesday, October 16, 2018, at the Hedrick Community Center in Hedrick, Iowa. Friends, family members and industry representatives were in attendance to show support and appreciation for the family. If you know a family deserving of the award, complete the nomination form on our website by December 15, 2018. A few days ago, a young producer contacted us wanting a second set of eyes on his feedlot and help developing his future expansion plans. This is when the Coalition can be the most help, at the beginning of an expansion. We can help formulate plans for growth not only for the current project, but also for the future as well. 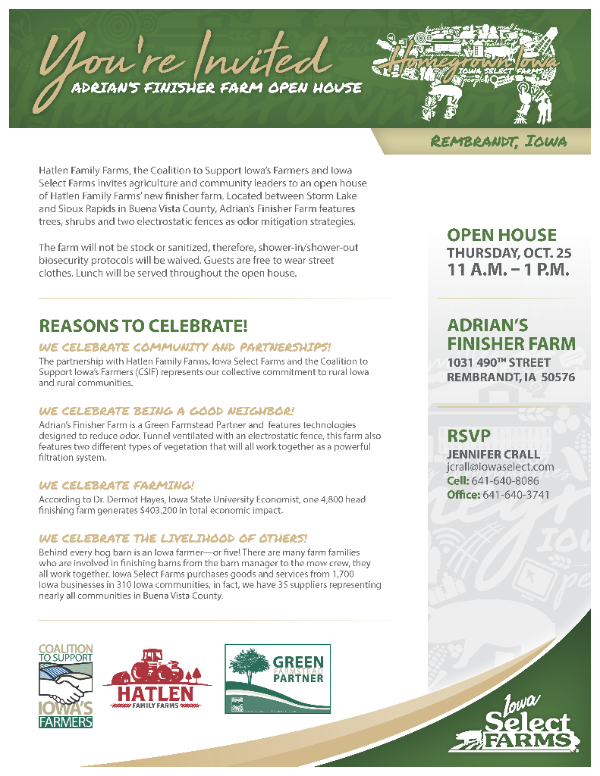 If you are interested in a free, confidential site assessment, contact us at 1.800.932.2436 or go to our website, www.supportfarmers.com.